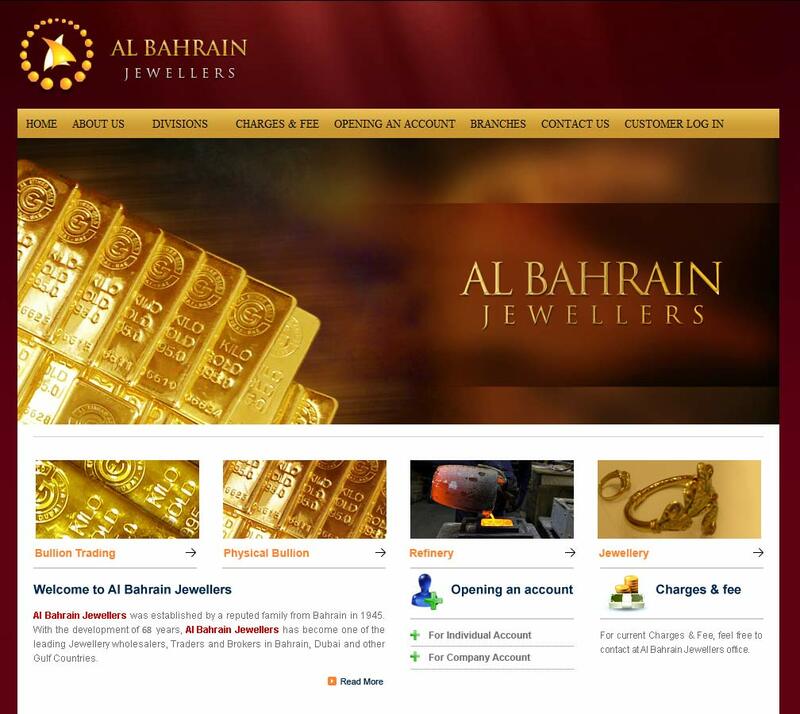 Al Bahrain Jewellers was established in 1945. With its growth and continued development for 68 years, Al Bahrain Jewellers has proven to become one of the leading jewellers, wholesalers, traders and manufacturer of precious metals in Bahrain and the Middle East. Al Etihad Gold was opened in 2009 as an arm of Al Bahrain Jewellers for the purpose of refining raw materials and scrap gold. Al Bahrain Jewellers are a long-established and well known precious metals dealer seeing a period of rapid expansion both nationally and internationally through their Al Etihad brand bullion. 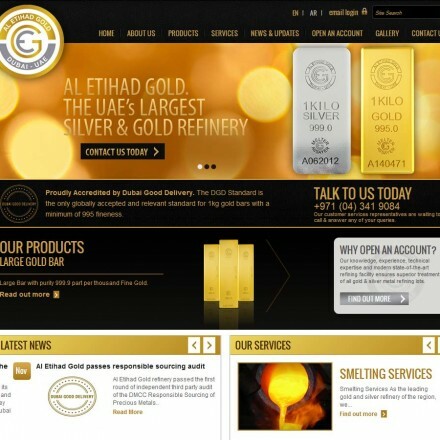 As well as jewellery, they are refining, casting and minting a huge size range of fine gold and silver ingots, and provide trading accounts through their membership of the Dubai Gold and Commodities Exchange. 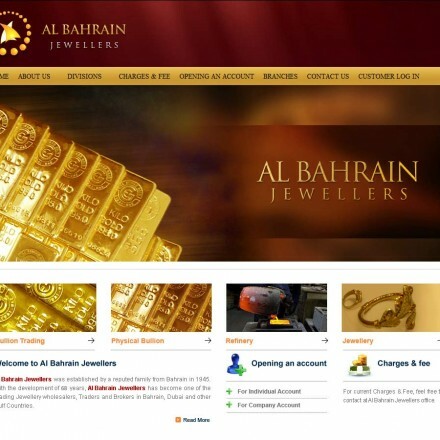 As one of the region’s largest precious metals dealers the Al Bahrain website contains well detailed company, service and product information on all aspects of their jewellery, refining, trading and wholesale businesses. 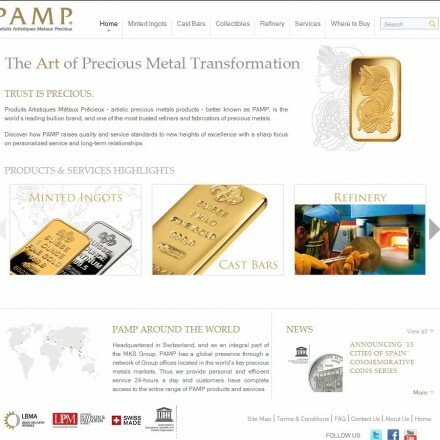 There is no information on precious metals investment per se, but they do have a 24 hours operation for trading of Precious Metals via online and phone calls. Al Bahrain’s website is relatively clean and modern in design, and is simple to use and easy to navigate with all information on their products and services clearly signposted in the main menu. Font sizes are large and easy to read. Contact information, credentials and legal information is clear and visible. buygold.ae recommend that any complaints should be made directly to Al Bahrain in the first instance – their customer care line is +971(4) 226 2286. 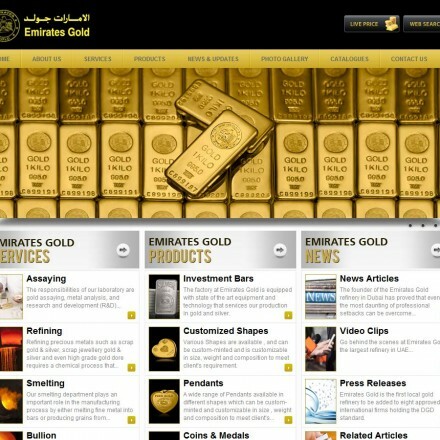 Our Al Bahrain Jewellers reviews are powered by Bullion.Directory - The Metals Investment Portal.